On today’s show, we’re covering the Apple Lisa, Steve Jobs’ attempt at pushing the Graphic User Interface to the public. Are these two “facts” correct? Jeff & David discuss. 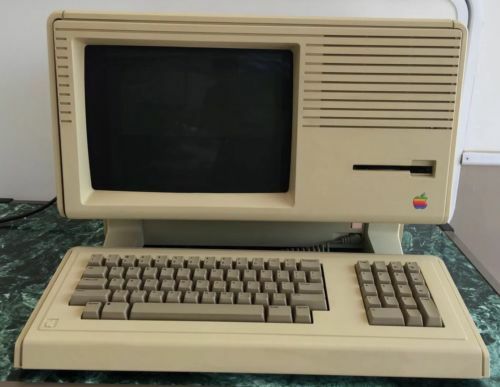 Apple Lisa 2 Computer – VERY COLLECTABLE!!! eBay Episode 5 – Apple Lisa was posted on Saturday, December 26th, 2015 at 1:39 pm. This post is tagged and is filed under . You can follow the replies through the comments feed. Pings are closed but you can Leave a comment! A Blueberryware theme › 37 queries in 0.351 seconds.